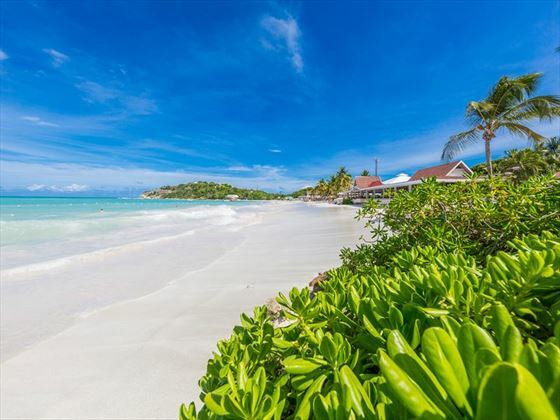 Exchange timeless vows on a silky white-sand beach as the sun reflects off the undulating waters of the sea. From the very first moment you arrive, every detail will be taken care of. Bouquet of fresh local garden flowers for the bride. Your wedding, and the following days, are the most important times you will ever experience with memories that will remain with you forever. Antigua is “a dream come true” for a romantic, peaceful and exclusive location, one of the most beautiful places on earth for the wedding of your dreams. Pineapple Beach Club offers beautiful surroundings for this special occasion. 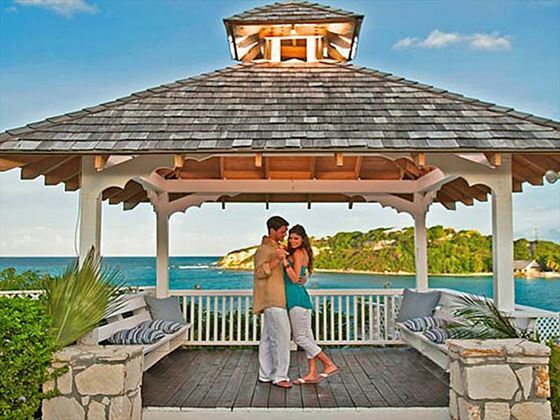 Marry along lush tropical plants, under the shade of a Garden Gazebo or overlooking the turquoise waters of the Caribbean Sea on a hill-top gazebo. 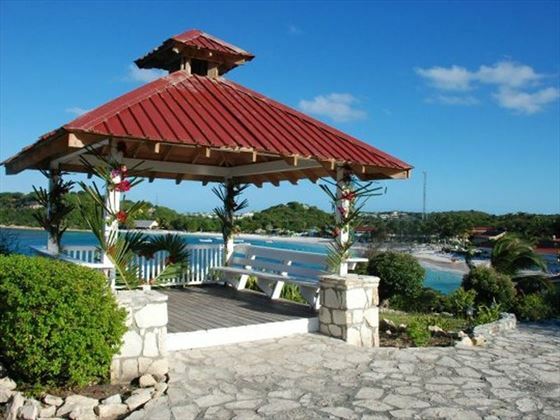 For family and friends who aren’t able to join you, have your ceremony in the Wedding Gazebo and it can be seen, anywhere in the world, through the live web-cam; or for a more intimate event, you could simply leave your foot prints on the white sandy beach of Long Bay. Pineapple Beach Club Antigua will be the right place for a blessed ceremony. 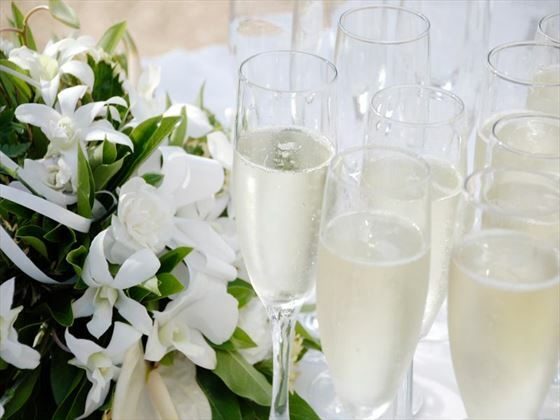 Classic Wedding is FREE on stays of 7 nights in a Premium Oceanview room or higher. (Wedding licence paid locally US$350). Exchange your timeless vows again on a silky white-sand beach as the sun reflects off the undulating waters of the sea with our all-inclusive destination wedding packages in Antigua. FREE Renewal of Vows when staying in a Premium Oceanview room or higher. (Minister fees of US$180 paid locally).